Leading Aircon Servicing, Air-con Repair, Chemical Clean & Installation Company: How to stop light flashing on air conditioning unit? I don't know about it, that's very useful tips, thanks for sharing. Want advise you also check your air conditioner every year using the professional air conditioning services http://myairmatics.com it helps you always breathe the fresh air in your house or office. 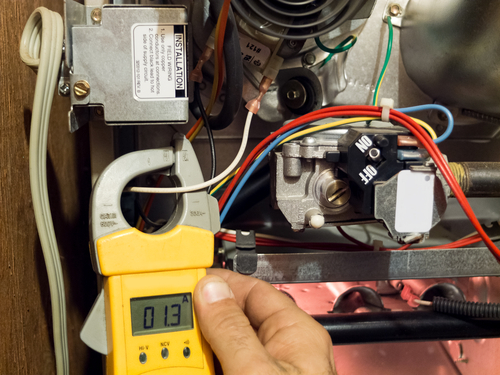 With summer comes the headache of having to fix up your air-conditioning system. Usually you will not need to fix it up if the air-conditioner is new, but if it is slightly aged, you probably will have one problem or the other to deal with.